Did you know there are almost 200 million active websites on the Internet? If you’re trying to get ahead of the competition, it can be tough to stand out. Improve your search engine optimization (SEO), to improve your website rankings. This brings new clients to your business. 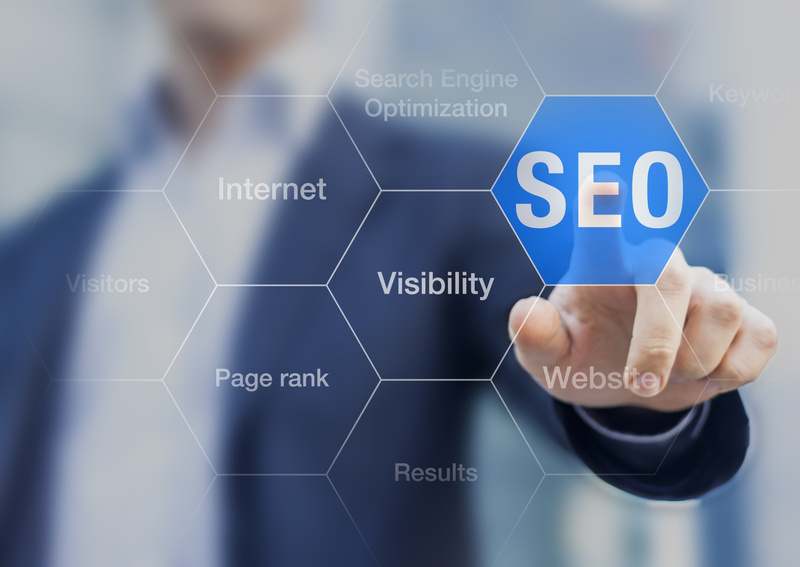 Read on to learn more about five incredible ways to improve your SEO and to get ahead of the competition. Most people focus on keywords to improve SEO and website rankings. Although keywords are critical, they’re not the only way search engines find your site. It’s important to understand the other elements that help your website rank high in search engine rankings. If you only focus on keywords, your website won’t rank as high as you’d like. Follow this advice and your rankings should improve. If you don’t get results, ask an expert for help at https://www.figmentagency.com/landing/seo-surrey/. Publish regular content to help improve your SEO. If you build your website and never add to it, you won’t rank well in a search. Do more than update your content now and then. Update it on a regular basis. Weekly is a good start. If that’s too hard, try at least twice a month. If you’re not updating on a regular basis, the search engines assume the content isn’t relevant. Publish only content that’s up-to-date and relevant. Don’t publish junk content. Your content should be valuable to potential clients and website users. Relevant content demonstrates that you’re knowledgeable about your business. This is attractive to customers. Titles: The title metadata is the name for each page. It’s placed between head tags within the code. The titles are at the top of the browser window. They’re important! Each page needs a different title. Don’t leave the title out or the search engine can’t index the page. Keep titles relevant to the information on the page. Keywords: Keywords are important, but don’t overdo them. Use a few short phrases to describe what’s on the page. Think about what someone types into a search engine to find the page. Descriptions: This is a description of the page. Make it interesting so people want to look at the page. Your website ranks higher when you use outbound links to well-known and authoritative sites. When quoting statistics, link to a trusted site to back up your numbers. People and search engines trust your site more if you take time to make sure your data is correct. Linking to good sources of information helps. A good online reputation is critical. This is one of the most overlooked aspects of many businesses. Monitor online reviews and make sure those reviews are good. If they’re not good, find out why and see if you can fix the problem. People love to read reviews. This means search engines pay attention to them. Showcase positive testimonials and reviews on your website. You can’t afford to have a bad online reputation. If you want a website that attracts clients, follow the above advice and you’ll improve your SEO. Publish quality relevant content on a regular basis. Use great links and online reviews. Improve your metadata. Have more questions about your online reputation and how to improve it? Click here for more info.